The Ontario Association of Archers (OAA) is the Provincial Sports Organization for the sport of archery for the province of Ontario, Canada. 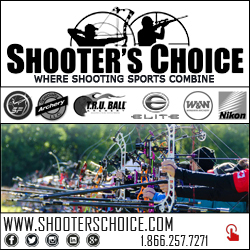 It is our mandate to promote archery as a sport for all ages both competitively and recreationally. We encourage all archers to become a member of the OAA to help promote the sport we all love as a lifetime recreational activity. As a member of the OAA you are helping to support the programs and activities that we offer. Participation in these programs is also one of the perks!